Placebo are a band formed by Brian Molko and Stefan Olsdal who are known for their androgynous image and glam rock musical style. The band gained notoriety with their cover of "20th Century Boy" on the Velvet Goldmine soundtrack, a film in which the band also appeared. They perfomed the song live at the BRIT Awards with David Bowie, who later recorded a version of the song "Without You I'm Nothing" as a duet with Molko. The band's strongest album, Black Market Music, spawned the UK hits "Taste in Men", "Slave to the Wage", and the aforementioned Bowie version of "Without You I'm Nothing". 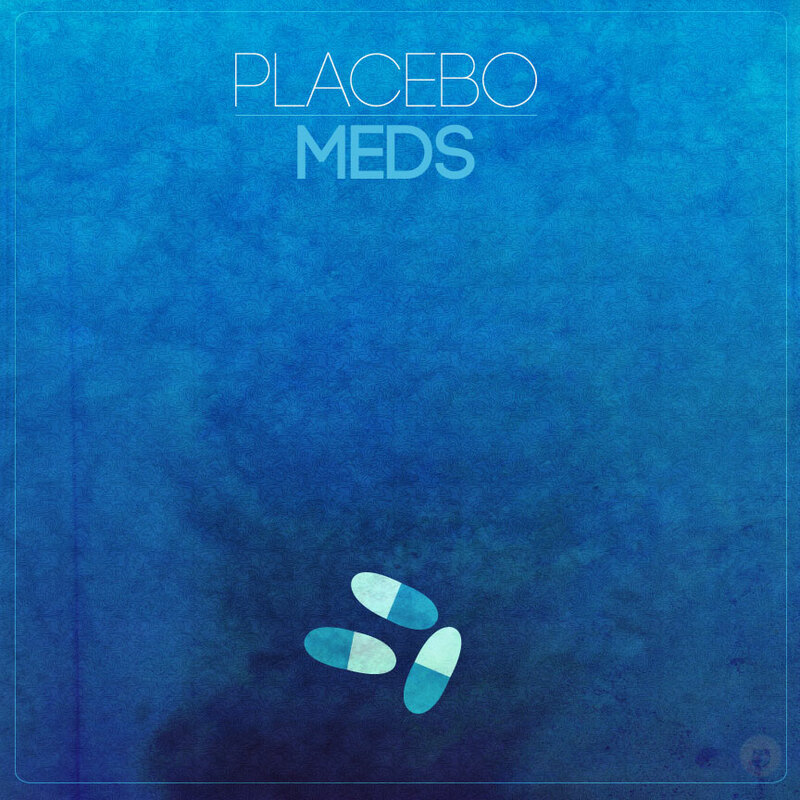 The following studio album, Meds, featured duets with Alison Mosshart of The Kills ("Meds") and Michael Stipe of REM ("Broken Promise"). The Special Edition album features artwork created by the band in collaboration with photographer Nadav Kander.